The Alfa Romeo Spider was a result of a Pininfarina designed convertible of a Giugiaro Coupe. This unusual match means that the details work better than the overall shape. Despite this and while they are not the masterpiece that Giugiaro’s original Brera concept car represented, the production Brera and Spider are still handsome cars. The reason for the design compromise is the use of much of the underpinnings of the 159 saloon, but the benefit is well-tried mechanics and plenty of luggage space. 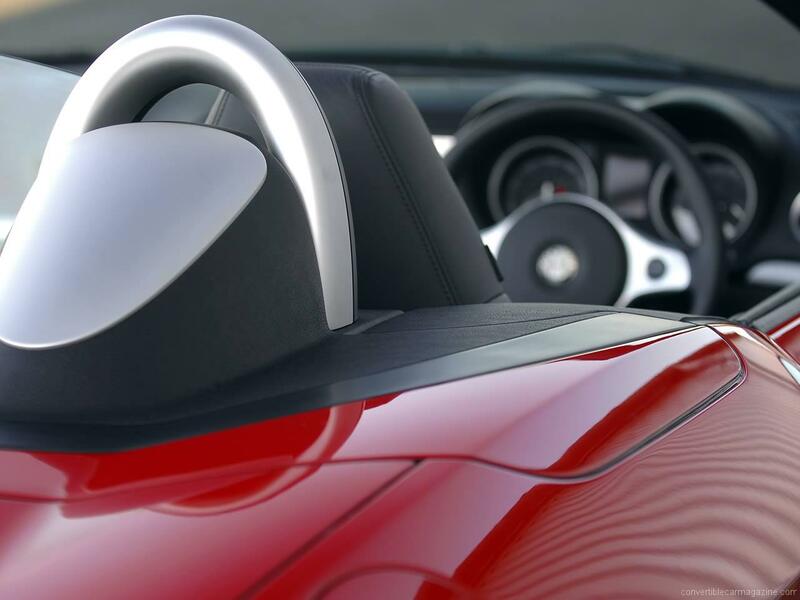 The attractive Spider surprises some that it only has two seats as the tall proportions suggest a more spacious interior. The interior itself is stunning with a classic Italian sports car feel that help make it feel an exotic and desirable roadster. Standard equipment is good and the Spider also comes with a good old fashioned fabric roof which looks stylish, and with 5 layers also is effective at keeping both weather and noise out of the car. In all version this Alfa Romeo Spider is a big improvement over the previous model, it still suffers a certain amount of body flex, however, the finish is now far more sturdy. 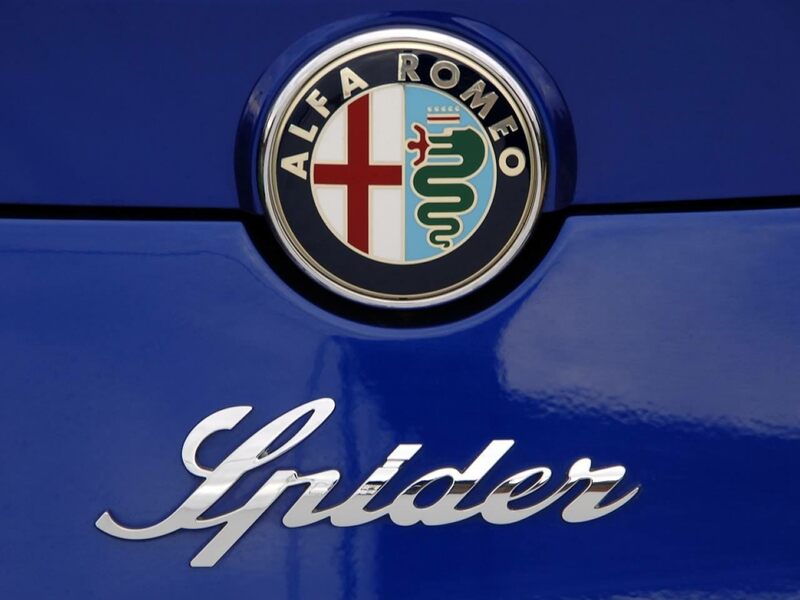 While the Spider offers desirability, it does so in a market it shares with quite a number of accomplished cars, not least the BMW Z4 and Audi TT Roadster. More than likely the reason for its early demise. 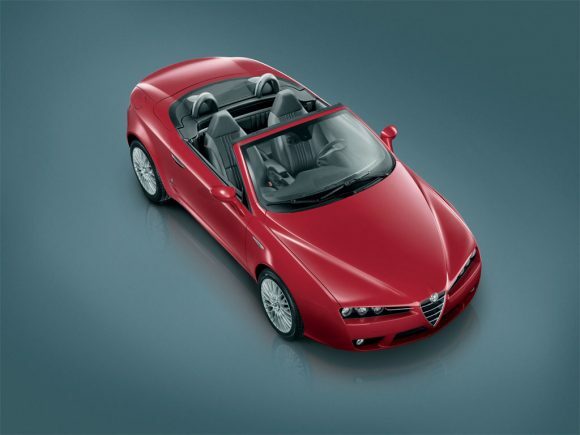 The Alfa Romeo Spider 1750 TBi gets the only turbocharged engine among the petrol cars in the range. This gives it a character of its own. The engine is lighter but surpasses the power level of the 2.2 JTS. It feels eager and flexible to drive in all gears and despite the Spider's rather hefty kerb weight it pulls well at most speeds. It is a surprisingly well balanced engine to drive and makes a smart choice in the Spider. The eager 2.2 litre engine is a popular choice thanks to its combination of responsive, smooth power and reasonable economy. The sound is nice if perhaps a little muted for a sports car. It is fairly straight forward given the brand's reputation and doesn't often go wrong; perhaps that's thanks to the GM sourced engine block. The Alfa Romeo Spider 3.2 JTS V6 Q4 at the top of the range is by far the most capable car. Its permanent all wheel drive system sends post of the torque to the back wheels unless the fronts are struggling so the handling has a secure, balanced feel. Sadly the chassis isn't as stiff as some and as a result Alfa chose to soften up the suspension a little to soak up any wobble. The result is more of a touring car than the fun loving sports car you might expect. It isn't a poor car just disappointingly involving considering its heritage. 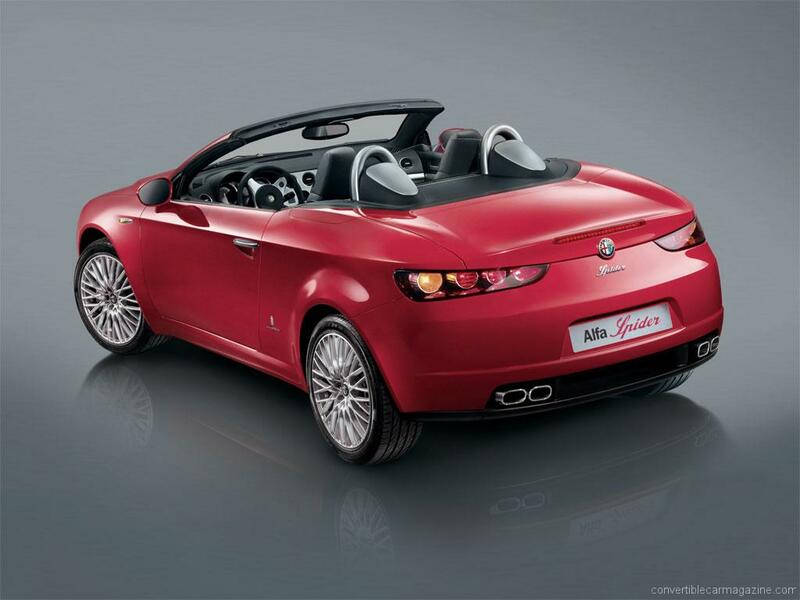 The Alfa Romeo Spider 2.0 JTDm is one of the strange new breed of diesel roadsters. It seems wrong to but a diesel engine in a roadster that looks as good as this, to be honest though the 2 litre turbo unit isn't all that bad. No, it doesn't throw great chunks of power at the wheels but it does rev fairly freely and peacefully while giving sprightly performance and pretty decent economy. The economy of this engine means it makes more sense than the bigger 2.4 model if fuel savings are such a driving factor. Otherwise we'd happily point you in the direction of the more characterful petrol alternatives. 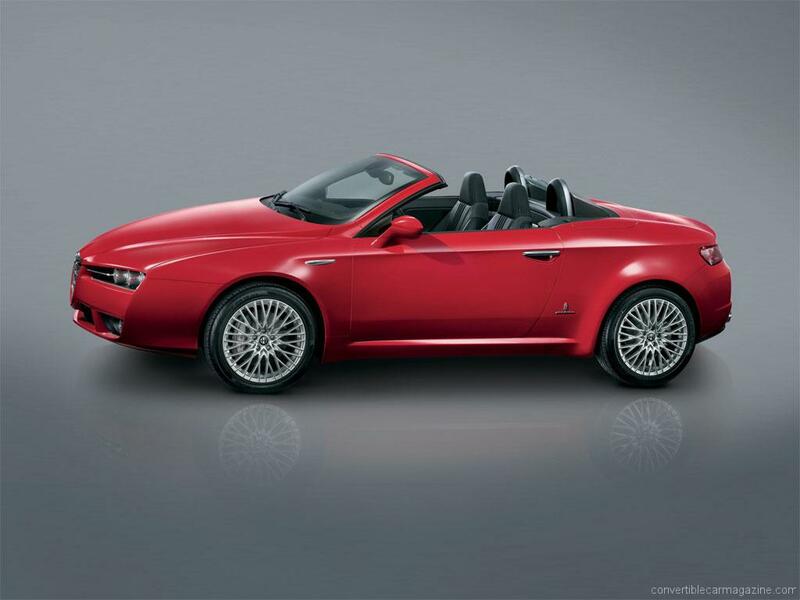 So you've always wanted a sleek Italian roadster but you drive high mileages? You want to save money on fuel but don't want to compromise on performance? Well the Alfa Romeo Spider 2.4 JTDm might provide the answer. As one of the first cars in its class to offer a diesel engine the Spider does seem a little strange but to a lot of people it will make perfect sense. The 2.4 JTDm offers good punchy mid-range performance and considering the Spider chassis is still not the agile athlete you might hope for, suits the car rather well. A light right foot is required to match the fuel consumption figures and if economy is really your goal Alfa also introduced a smaller 2 litre alternative. Around town the noise is a bit annoying but at speed it is pleasantly refined and as long as the roads don't get too choppy the Alfa is composed and a thoroughly pleasant place to be. Do you drive an Alfa Romeo Spider? Would you recommend it to others? Join the conversation and let us know what you think of the car. This Alfa Romeo currently has 2 owner reviews. I own a Q4 spider and utterly adore it. I wouldn’t have bought one new, as they were over-priced, but as a 3 year old car it is the bargain of the century. My car is as strong as an ox, beautifully built, completely rattle free ….and that engine! Sublime. It’s a supercar feel for the pice of a Ford Focus secondhand! The petrol consumption is high, but in the great scheme of things, if you are avoiding depreciation by keeping it for a number of years it all evens out. The 4WD is stupendous; at Christmas I managed to drive to vist my father in rural ireland in the worst snow in a century – even Land Rovers were struggling – I was safe, secure and totally in control. 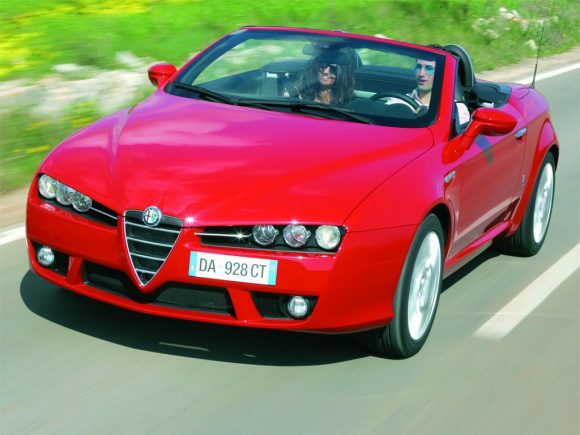 I am looking at buying a 3.2 Q4 auto alfa romeo spider and would like to hear from anyone who has one or driven one as the reports I have read on the auto transmission aren’t great – (indecisive and jerky auto gear change?). Would love to hear from an owner.